Croatia’s islands are places of utter beauty. 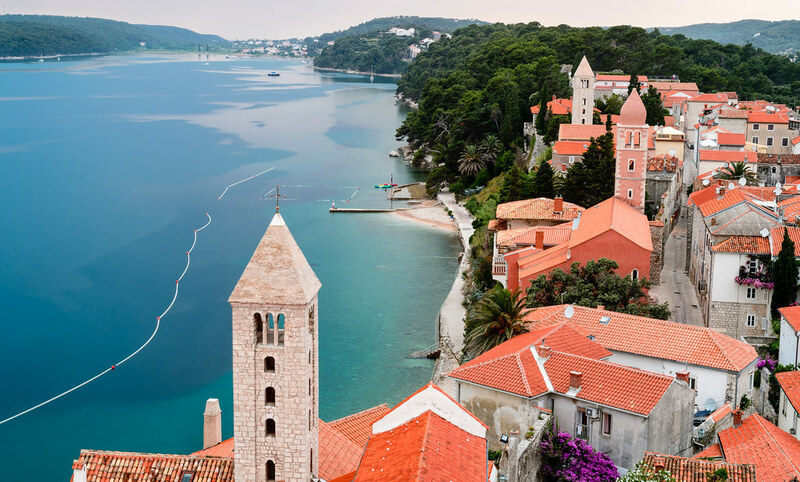 Framed by the Adriatic with scalloped bays, pine-fringed beaches and clear waters, they are the ultimate holiday destination. Whether you’re in search of chic hangouts or off the radar beaches, this list has it covered. 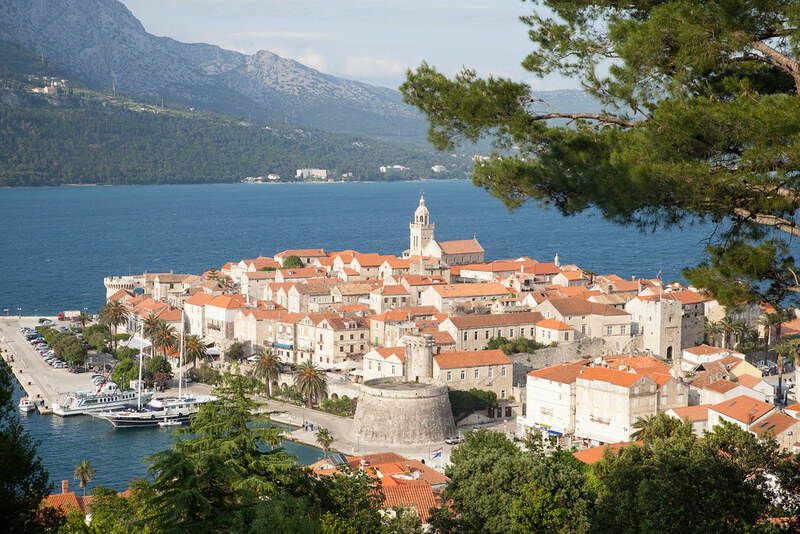 Here is a guide to Croatia’s most idyllic islands and what to do when you reach them. The Pakleni Islands are a cluster of islands located just off Hvar. Most of the islands have become fashionable with well-dressed yachties whose boats allow them the freedom to travel between the tiny islands as they please. Eat at waterfront restaurant Zori on Palmižana for an unforgettable dining experience or dance the night away at Carpe Diem on Stipanska island. 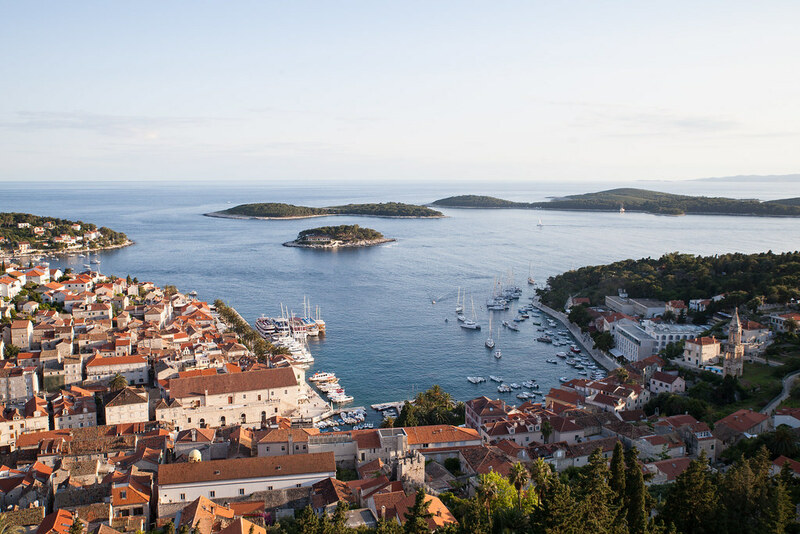 Hvar is one of Croatia’s most popular islands, meaning the summer months bring with them lots of people. Shoulder season is the best time to visit with the best months being May and September when the temperatures are warm, skies are blue and tourists fewer. Climb the Spanjola fortress for breathtaking views of the terracotta-roofed town and the marina below. Explore the island's beautiful beaches such as Milna, Zaraće or even further off the radar Dubovica. 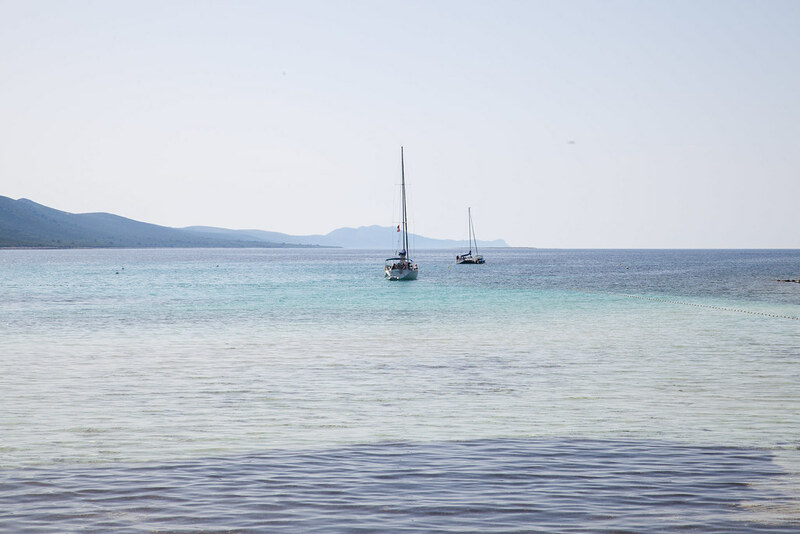 Dugi Otok is completely off the radar. If you want to escape the modern world in search of ultimate seclusion, this is the island for you. With little phone reception, you’ll be forced to stow away modern technologies in exchange for untouched beaches and natural beauty. The best thing? It’ll feel like you’ve got the beautiful island all to yourself, especially in shoulder season. Of all the islands we visited, Korčula was my favourite. It has the ideal mix of trendy hotpots and unexplored corners. 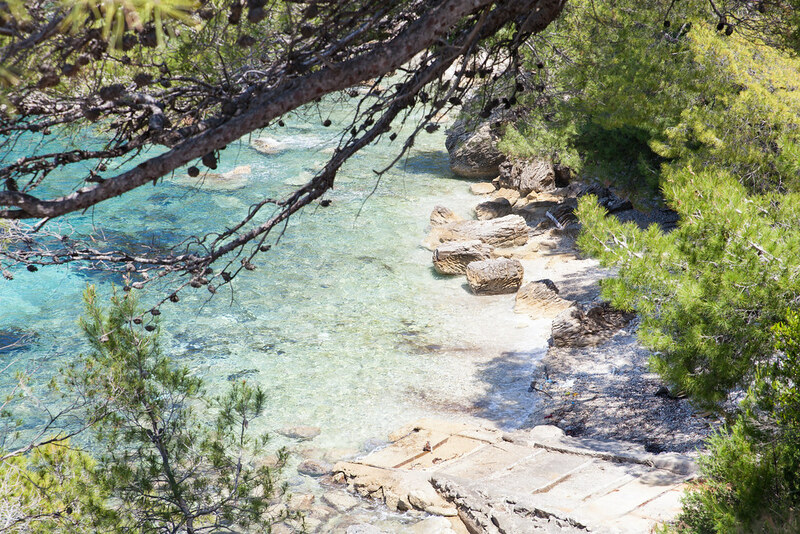 Make sure to stop at secluded bays such as Pupnatska Luka and Bačva for pebbled beaches and turquoise seas. Korčula town has some of the prettiest backstreets I've laid eyes on, climb the bell tower for views over the marina or the wooded forest for views over the town. 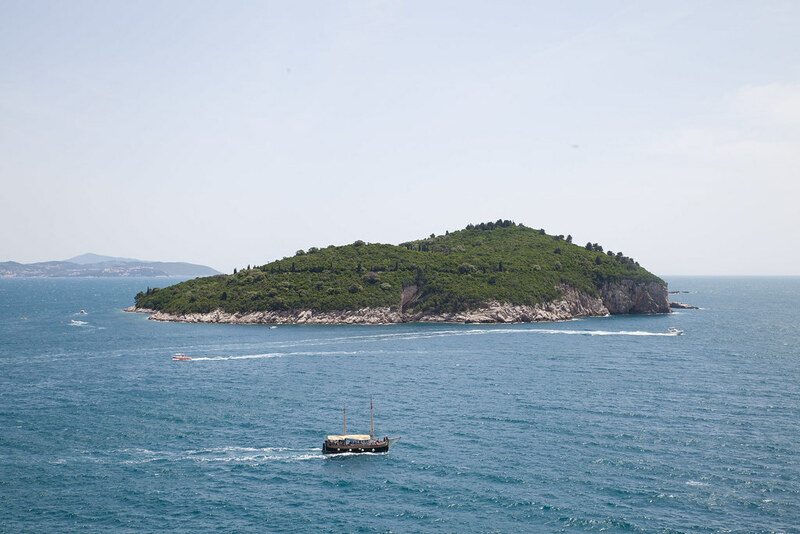 Croatia’s furthest island remains one of the most untouched. Vis is an island of beautiful beaches, rugged interiors and few visitors. Make sure to travel to Stiniva, one of the prettiest beaches on the island. Spend your whole time on this island and you won’t want to return to the real world. There is a reason why Vis is every Croat’s favourite island. Located only thirty minutes from Dubrovnik by boat, Lopud provides a sweet escape from the bustling medieval city. This tiny island has no chic bars, no fine dining, few luxuries and little commodities, but is ideal for fleeing the tourists. 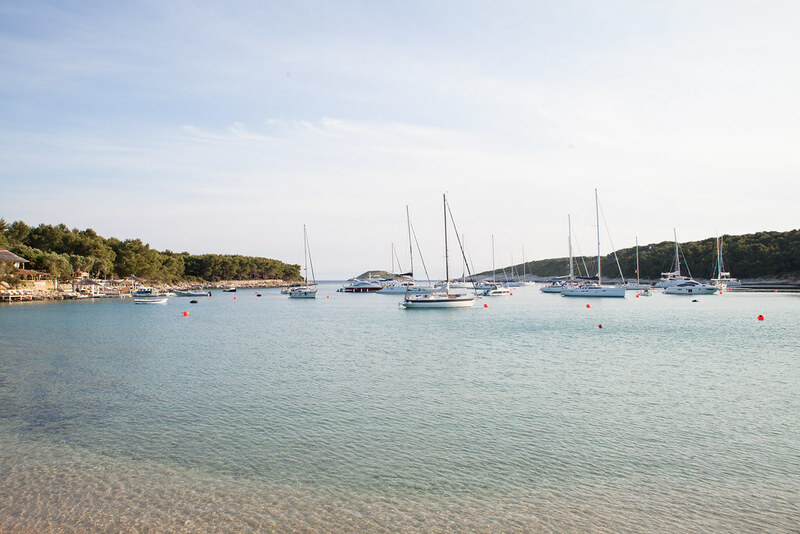 The quaint harbour is peaceful and tranquil and feels a million miles away from mainland Croatia. Oh my goodness – what beautiful islands. These photos are lovely.